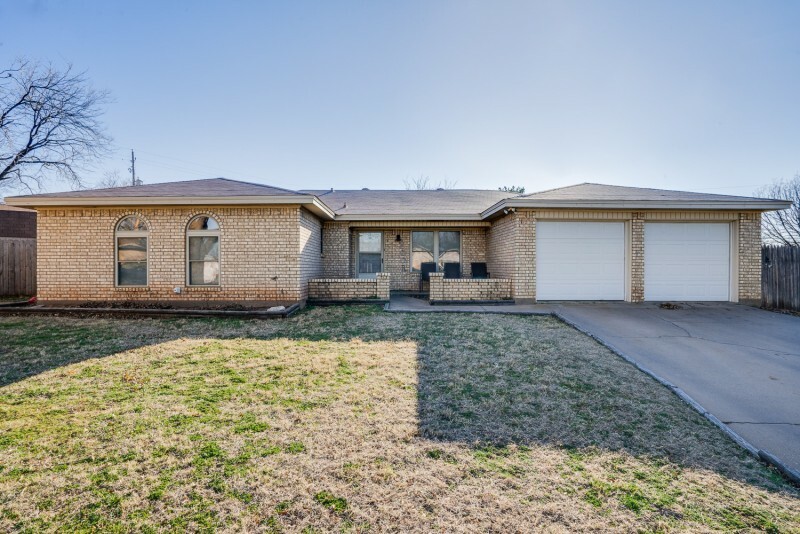 Sheppard Air Force Base is in Wichita Falls, Texas, situated approximately 130 miles between Dallas and Oklahoma City. Wichita Falls is only 15 miles from the Oklahoma border and the Red River. Housing costs in this area are relatively low compared to other parts of the country. Sheppard Field was first visualized on November 29, 1940, when Major General Rush B. Lincoln, Comma ndant of U.S. Army Air Corps Technical Schools, surveyed sites around the city of Wichita Falls for a proposed training school. Sheppard Field began as a World War II Army Air Corps Training Center, officially dedicated on October 17, 1941. The field was named for the late Senator Morris E. Sheppard, former chairman of the Senate Military Affairs Committee. The field reached its peak strength of 46,340 people while serving as a separation center for troops being discharged following World War II. 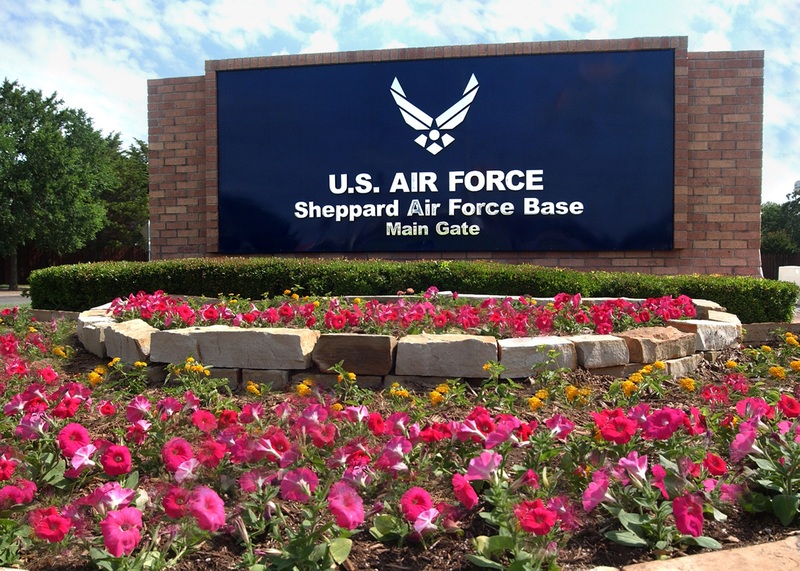 Control and accountability for Sheppard Field was transferred to the Department of the Air Force on August 1, 1948, to supplement Lackland AFB, Texas as a basic training center and was renamed Sheppard AFB. AETC's mission is to recruit, train, and educate quality people through military, technical and flight training. Sheppard is one of the most diversified training bases in AETC. The 82d Training Wing's training programs are administered by the 82d, 782d, and 982d Training Groups. Major base support is provided by the 82d Mission Support Group and the 82d Medical Group. The 80th Flying Training Wing is the home of the Euro-NATO Joint Jet Pilot Training program (ENJJPT), the free world's only internationally manned and managed undergraduate pilot training program. Technical training is provided in the major academic areas of aircraft maintenance, civil engineering, electronics, fuels, telecommunications. The major command is the Air Education and Training Command (AETC). Over 60,000 airmen and personnel from other military branches are trained at Sheppard AFB each year. Wichita Falls and the outlying towns are largely populated by military retirees, providing a large customer base for Sheppard personnel. Over 20,000 permanent party, airmen in training, and support personnel are on Sheppard AFB during a normal duty day. On base transportation for official use is available through the base taxi system. They can be reached by calling 940-676-1843 or DSN 312-736-1843. Two shuttle bus routes cover the entire base for unofficial travel. Shuttle bus routes are posted at all bus stops. The Airman and Family Readiness Center (A&FRC) at your current installation has software programs available to map your driving route. 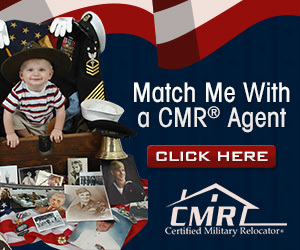 Please visit them to get driving directions to Sheppard AFB. If you arrive by commercial airline, you will land at Wichita Falls Municipal Airport, two miles from the main gate. Commercial taxi service is available from the airport to Sheppard. If your flight takes you to the Dallas/Fort Worth Airport, shuttle transportation is available to the Wichita Falls area. All highways leading to the base are well marked. The main gate is on State Hwy 240, off I-44 (U.S. Hwys 287 and 281). The Missile Road exit off I-44 may also be used to arrive at the base. If driving from DFW Airport, Highway 287 North will take you all the way to Wichita Falls.